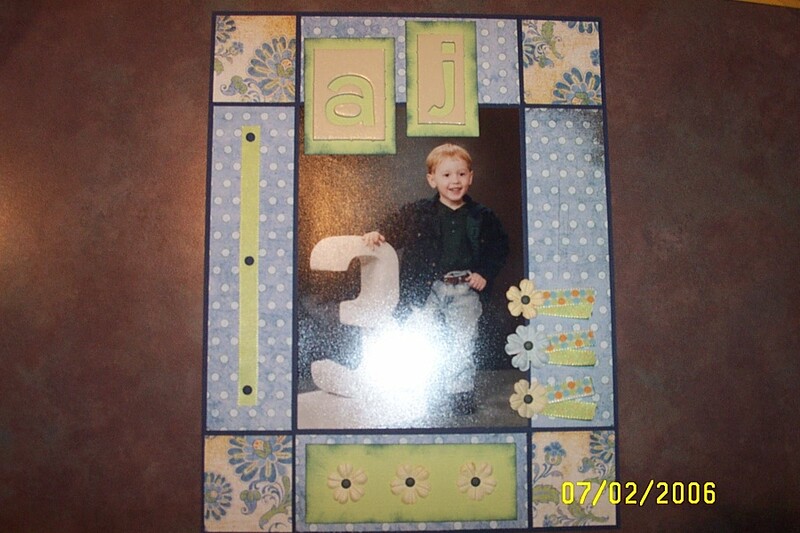 This is AJ's 3 year old picture. It is one of my favorite of him. The smile, the stance, everything! So handsome!